Email marketing is one of the most effective ways to promote your business. 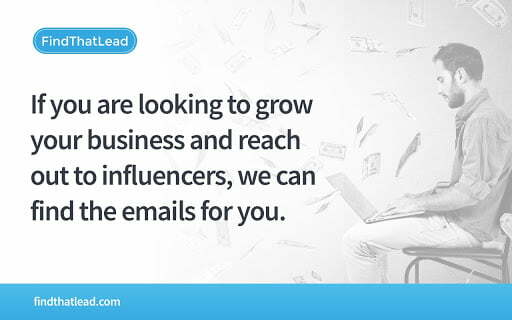 It’s also one of the best ways to generate leads for your business. For one, it’s often less expensive than other types of promotion, yet, you can still waste money by sending emails to the wrong audience. 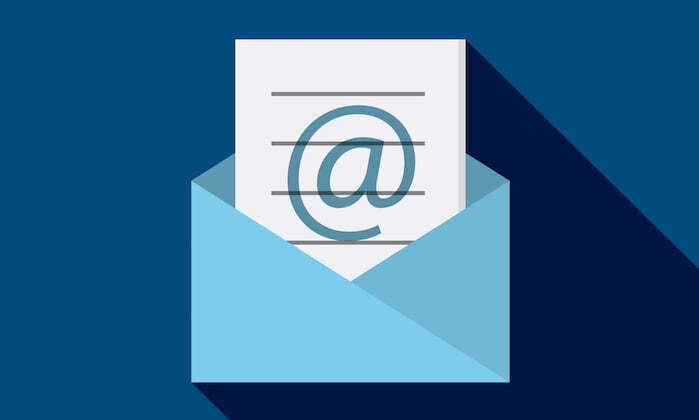 A great ESP can help you learn how to segment emails to the proper audience. 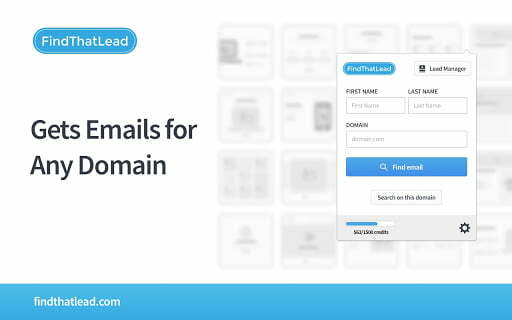 Email is the number one way to generate effective leads. We recommend the following ways to boost your lead-generation through an effective tool. Relevant content doesn’t only need to appear on your website. Offer a newsletter with timely tips and other information that your potential audience will want to read. 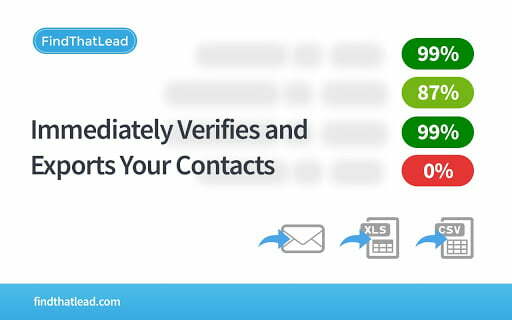 By getting potential customers to sign up for this information, you’ll have another list of prospects to whom you can send targeted marketing. You’ll benefit from this practice in two ways. First, you’ll be seen as an authority by your subscribers if the information is high quality. Secondly, sending pertinent information will boost your brand and help your company remain in the eyes of your audience members. Let’s face it, your inbox probably has dozens of emails per days from marketers. How many do you open? Most likely, you either delete or give them a cursory read and then delete them. 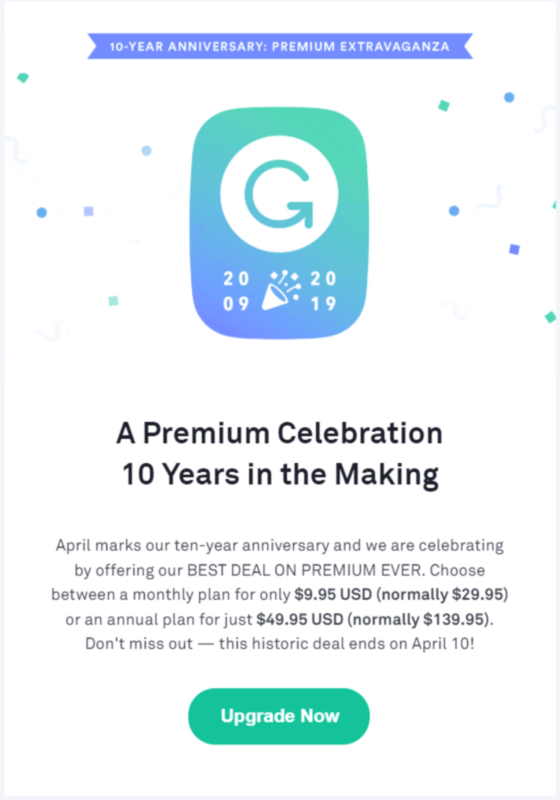 Grab your audience by giving them a special offer such as a free item, large discount or some other perk that will make them believe that they are getting an outstanding offer. 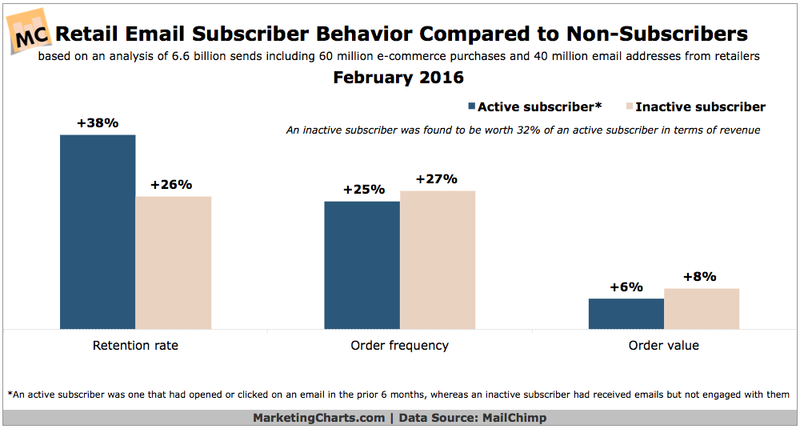 Paying attention to what your subscribers do is a great way to segment emails. Through segmenting, your subscribers will get information that is more relevant to their needs, meaning that they will be more apt to open the email and act upon the content within. Target which behaviors you want to monitor, such as clicking on a link, not clicking on a link, etc. The possibilities are virtually endless, however, choosing a handful important to your company will provide multiple means of targeting your audience. Catchy subject lines are crucial to your click-through rate. You want to intrigue your audience, but you don’t want to sound silly, either. Tie-ins to holidays are a good tactic, as are appealing to emotions. Once your audience clicks through to read the emails, don’t be long-winded. Keep the message short and sweet. Everyone is busy these days, so they’ll want to be able to scan the information quickly to find what they want. Don’t give them a treatise that takes several minutes to read, yet make sure that what you say is relevant and don’t be afraid to get to the point immediately. Even if the intended target of your email may not be interested in that goods or service your email marketing promotes, chances are they know someone who will. Make it easy for your subscribers to share that information through plug-in buttons that allow sharing to social media. 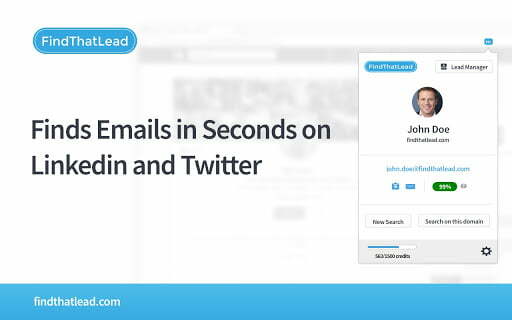 You can accomplish this by embedding pre-formatted tweets or posts or include a button that automatically forwards the email to non-subscribers. Also, make it easy for non-subscribers to sign up once they read the forwarded information. 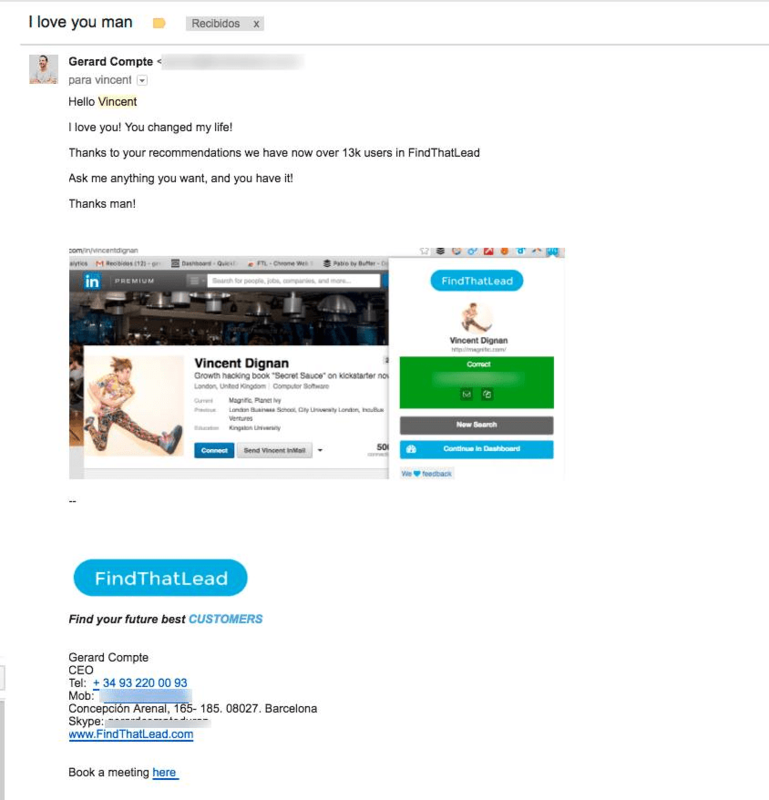 While it’s true that email is one of the most ROI-rich channels that exist, email will do nothing for you if you employ a “spray and pray” method. By segmenting your emails and targeting them to different customer types in your subscriber list, you assure that your message will be more relevant and earn more engagement. By targeting these messages, following the tips in this article, and testing your strategies regularly, you’ll be able to get the most out of this channel.